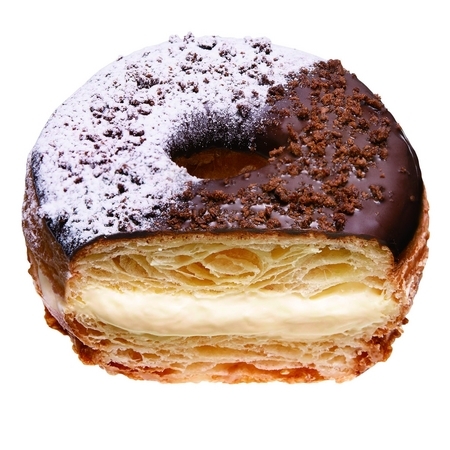 ANOTHER REASON TO LOVE JAPAN... CRONUTS, EVERYDAY! Cronuts, the much beloved, very rarely eaten, hot button food of 2013 has made its way to the land of the rising sun(Japan for the uninitiated). 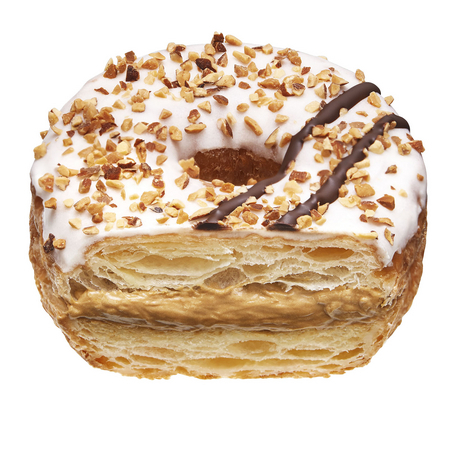 Not content to let fads simply go away, the Japanese chain – Mister Donuts – has ratcheted the cronuts crave up a notch by offering their version of it every single day. Yes, you read that right. 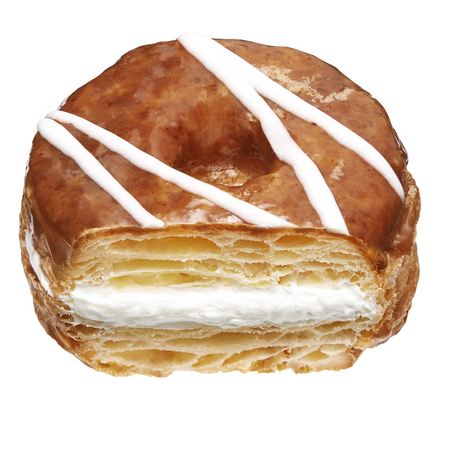 You can know hop into a Mister Donut and get your hands on a flaky hot mess that most people outside of New York City are missing out on. I’m sure there were some copyright issues with the naming. 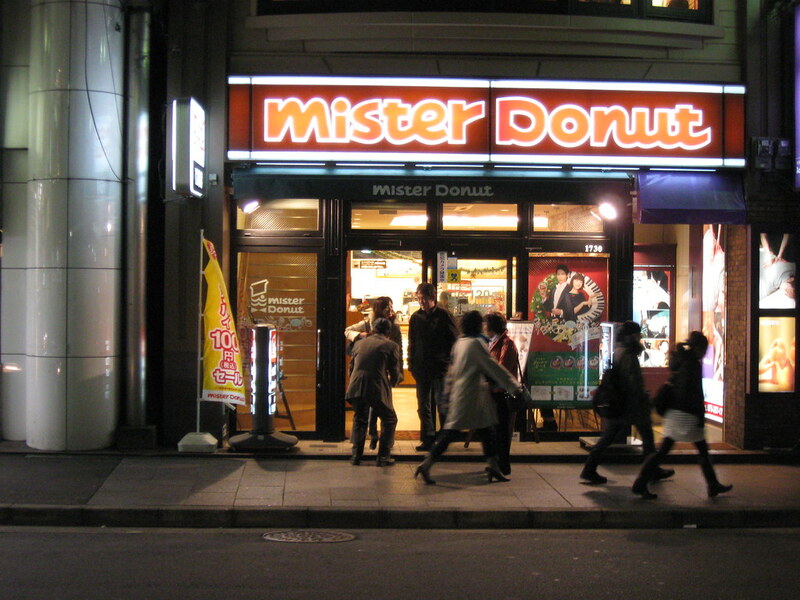 Hence, the Mister Donut’s version is known as “Mr.CroissantDonut” and comes in three flavors. Better hop onto Kayak and get the next plane ticket out. Head on over to PRTimes to get the full scoop. Warning: full text is in Japanese. THE RESTAURANT THAT ONLY TARZAN SHOULD EAT AT. ULTRAMAN SPOTTED HAWKING A COFFEE MACHINE AND OPENING A CAFE IN TOKYO. HOW THE MIGHTY HAS FALLEN.